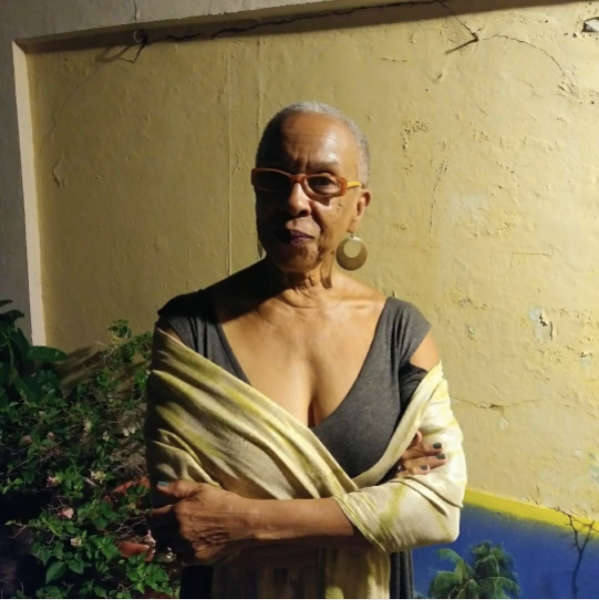 Awilda Sterling is an experimentalist, independent, multidisciplinary artist. Her practice and studies incorporate bodywork techniques and a mix of both contemporary and experimental kinesthetics. Her most recent artistic endeavors merge abstract expressionism, Caribbean dance, animation, performance, sound, and video. She holds a B.A in Humanities from the University of Río Piedras, Puerto Rico, a B.A. in Painting from the School of Visual Arts in San Juan and an M.F.A from Pratt Institute in NY. 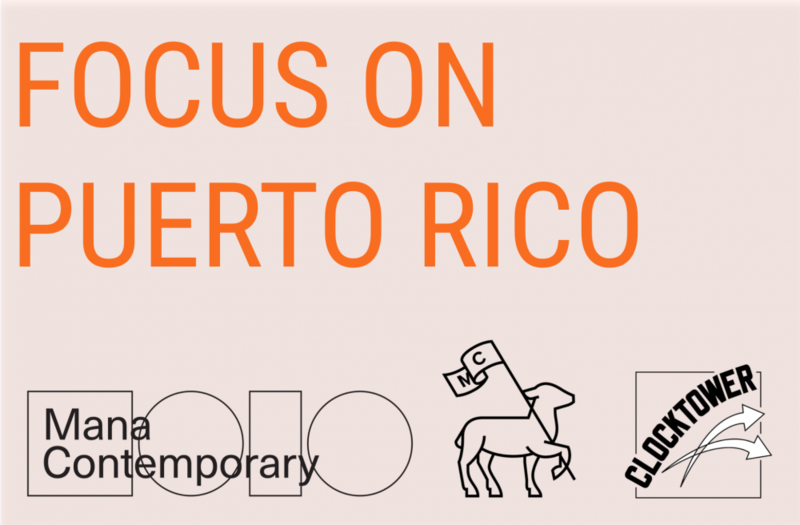 She was awarded the USA Artists Fellowship in Dance in 2010 and has been Artist- in -Residence in various important Theater and Alternative venues in Puerto Rico since 2015.